The future of the fiduciary rule is up for grabs, again, and clients, advisers, and firms are jumping in to make their voices heard at a crucial moment. 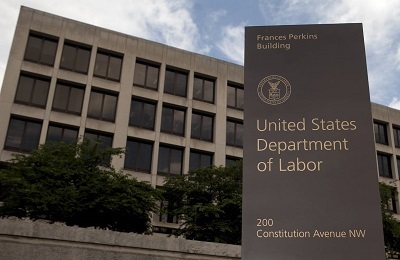 Via a public commentary board, the Department of Labor is hearing feedback on whether it should make changes to the fiduciary rule and delay the regulation’s second stage of implementation. Scroll through to see some of the most passionate and insightful comments filed thus far. To read the full article in FinancialPlanning, click: Fiduciary Rule Final Stand: ‘Please Rethink This’.